The city of Cusco is located in the southeast of Peru, high in the Andes. It is well known as the former center of the Inca empire and is a designated UNESCO World Heritage Site. As one of the oldest inhabited cities in South America, Cusco is arguably one of the most beautiful. With well-preserved colonial architecture, cobblestone streets and buildings partially constructed of original stone walls of Inca-carved stone, Cusco is definitely be worth exploring for a few days. In addition, the city is the gateway to many of Peru’s most famous highlights, including Machu Picchu, the Inca Trail, and the Sacred Valley. As one of the New Wonders of the Modern World and UNESCO World Heritage Site, Machu Picchu is by far the most visited spot in Peru, and among the top destinations in South America. The fascination with the iconic Inca citadel is well deserved. With temples constructed of beautifully carved stones, careful design, and extraordinary views of the surrounding peaks and valleys, a visit to Machu Picchu is a truly unforgettable experience. The majority of travelers arrive at Machu Picchu after a train ride to Aguas Calientes, the town located at the base of the ruins. However, it is also possible to hike into the sanctuary on the Inca Trail. The Inca Trail is among the most famous treks in the world. Trekkers follow an original Inca Trail to Inti Punku (the Sun Gate), entrance to Machu Picchu. Breathtaking Inca ruins are scattered along the route, set in stunning and varied scenery ranging from high altitude peaks to the lush high jungles. For travelers that aren’t up for a multi-day trek, it is possible to hike the final leg of the Inca Trail as a one-day hike. Permits are required for either the full or shorter route, and they sell out months in advance. 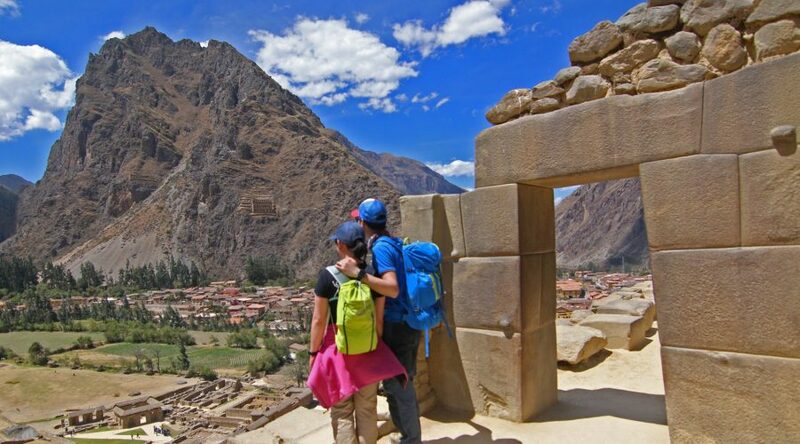 If the Inca Trail is a vital element of your Peru travel, it is important to plan early! 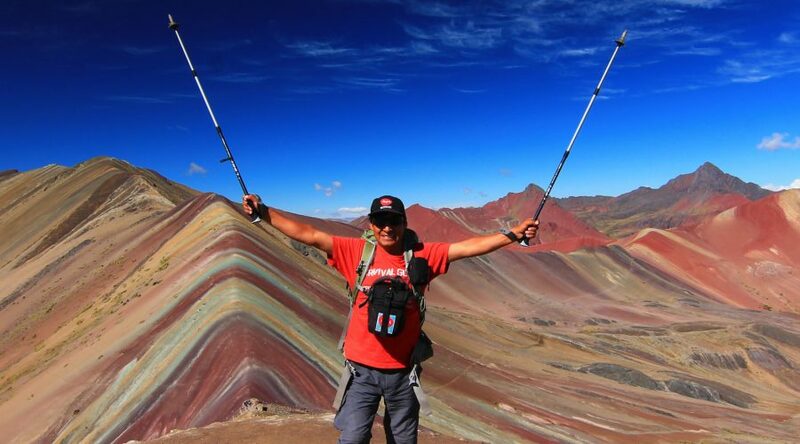 Beyond Machu Picchu, the Cusco region is home to an astounding wealth of adventure travel opportunities and culture. After Machu Picchu and the city of Cusco, the Sacred Valley receives the largest number of visitors. Located about an hour from Cusco, this incredibly scenic river valley is characterized by stunning views of snowcapped peaks and glaciers, traditional villages, and important Inca ruins. While the principal towns of Pisac, Urubamba, and Ollantaytambo can feel touristy during peak tourist times, locals largely live agricultural lives, much as inhabitants have for hundreds of years. 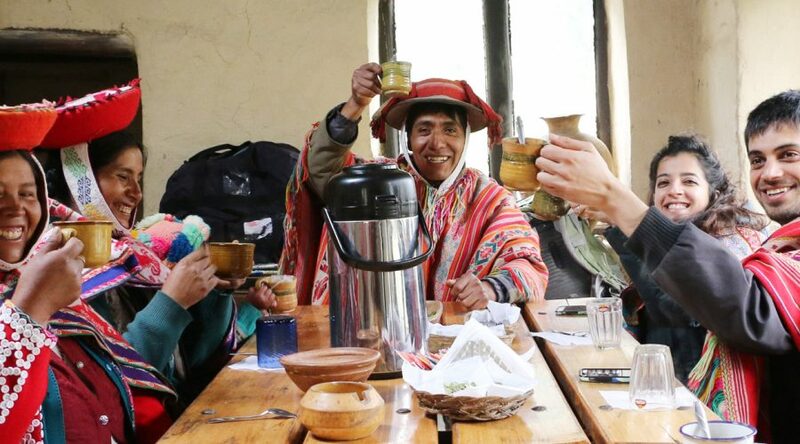 If you take the time to explore away from the classic Sacred Valley tour, you’ll find traditional, Quechua-speaking communities, hidden Inca ruins, and customs that have survived for centuries. 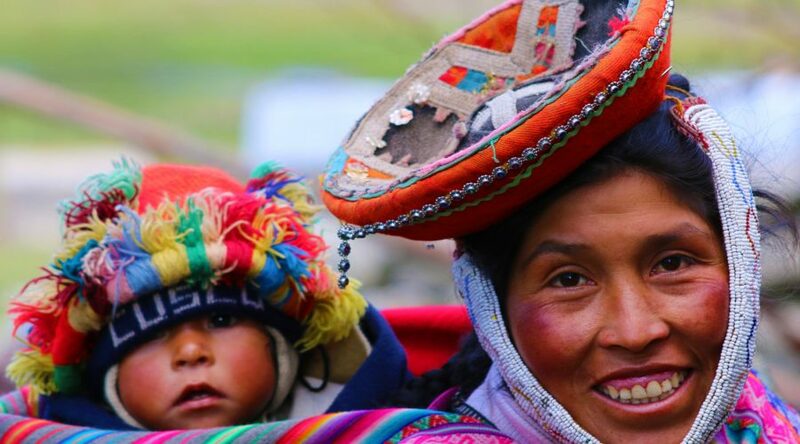 Ayni Peru specializes in weaving elements of the region´s profound cultural heritage inot each Cusco tour package! Cusco is also a top destination for adventure travelers and outdoor enthusiasts. The breathtaking Andean peaks, varying altitudes, and incredible scenery make for unforgettable trekking, biking and rafting experiences. 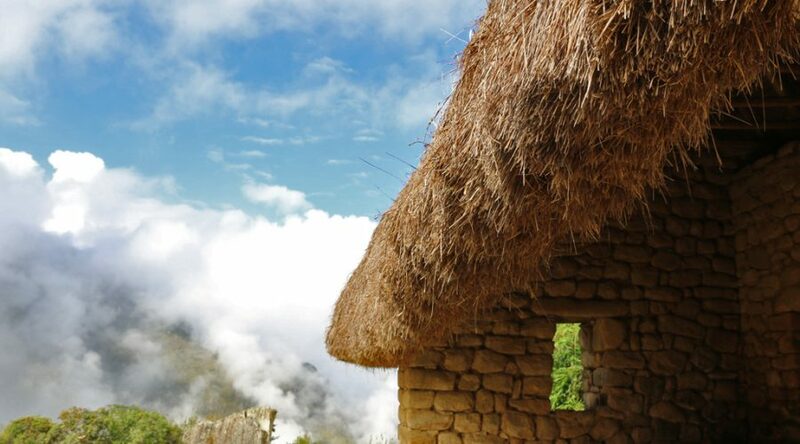 The best active itineraries include challenging routes to the Choquequirao citadel (often referred to as the sister city of Machu Picchu), breathtaking Ausangate and Rainbow Mountain Peru, and the Lares area, dotted with small traditional villages. Lesser known but equally beautiful areas for trekking include Vilcabamba, Quelccaya, and Ancascocha. Many treks are planned with a final day at Machu Picchu, for a truly extraordinary reward after several challenging days on the trail. 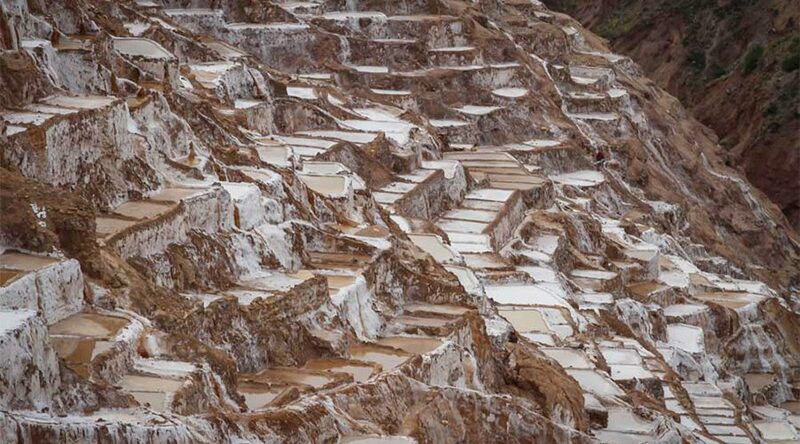 At 3,400m (11,200ft) above sea level, Cusco’s altitude makes it among the highest cities in the world. 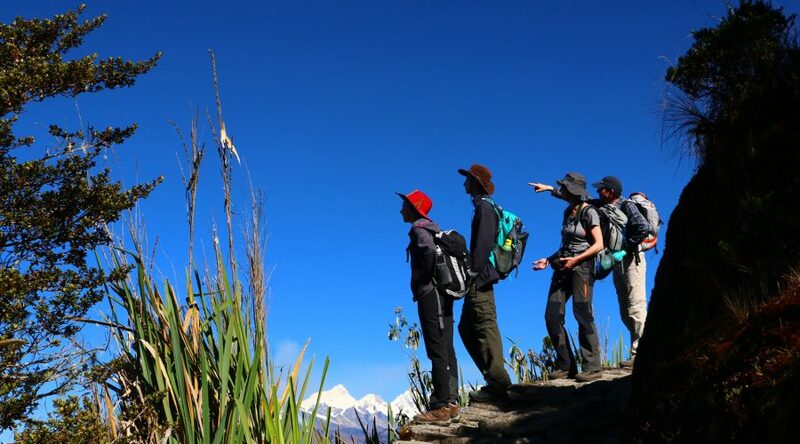 The possibility of altitude sickness should be taken seriously, whether you’ll be participating in a series of tours, a challenging trek or going for a Cusco tour package. Most visitors arriving from sea level experience mild symptoms such as a headache and decreased appetite. More serious symptoms include dizziness, nausea, and shortness of breath and should be diagnosed by a doctor. However, the best option for acclimatization is to allow time for your body to adjust, stay hydrated, and get sufficient sleep. Weather in Cusco is dominated by two major seasons; wet and dry. The dry season runs from roughly May through September and coincides with popular international travel times. During these months clear, sunny skies and cooler temperatures prevail. 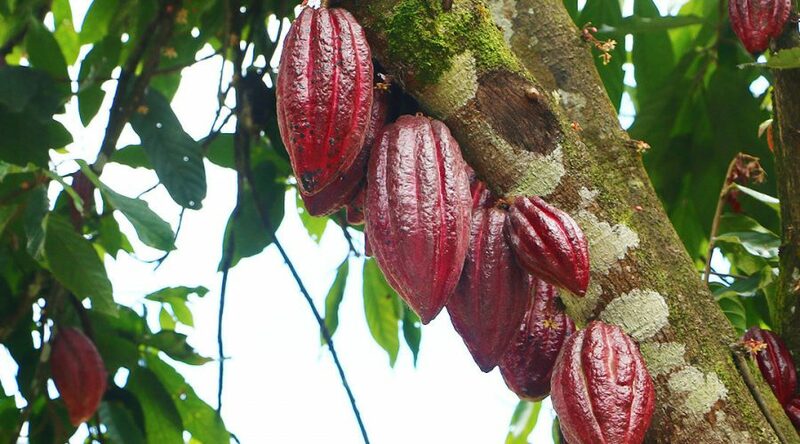 The wet season runs from November through March approximately, although the amount of rainfall for each month varies. January through March are often the wettest, with daily or almost daily rain. 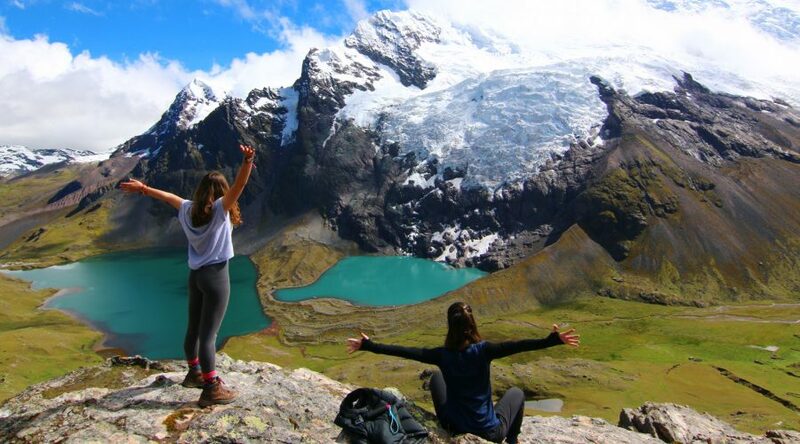 While this is not the ideal time to go for a Cusco travel package, “shoulder” months such as April and October normally have pleasant weather and offer an opportunity for travelers to go on a Cusco vacation, avoiding the crowds that are found at popular highlights during high season.